After the birth of a child at Emory University Hospital, patients will have the option of donating their umbilical cord blood, at no cost, to a bank that could help save a number of people’s lives. The cord blood can be used to treat blood diseases and disorders, such as leukemia. According to the Emory University News Center, about 20,000 people suffer from life-threatening blood disorders every year, and the banked cord blood could have an enormous impact on their treatment. 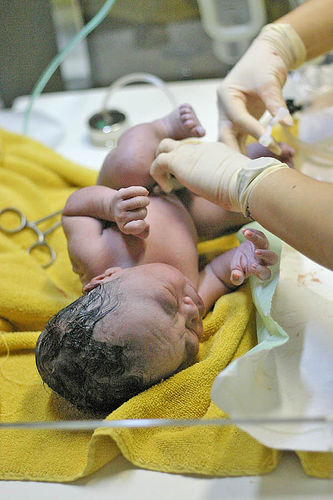 Normally, umbilical cords are disposed of after a birth. Now at Emory University Hospital, women who are at least 34 weeks pregnant and expecting a single baby are eligible to bank cord blood. They will not be asked to pay a fee or monetary donation.